it felt soooooooooo good on my itchy scratchy dog body!!! 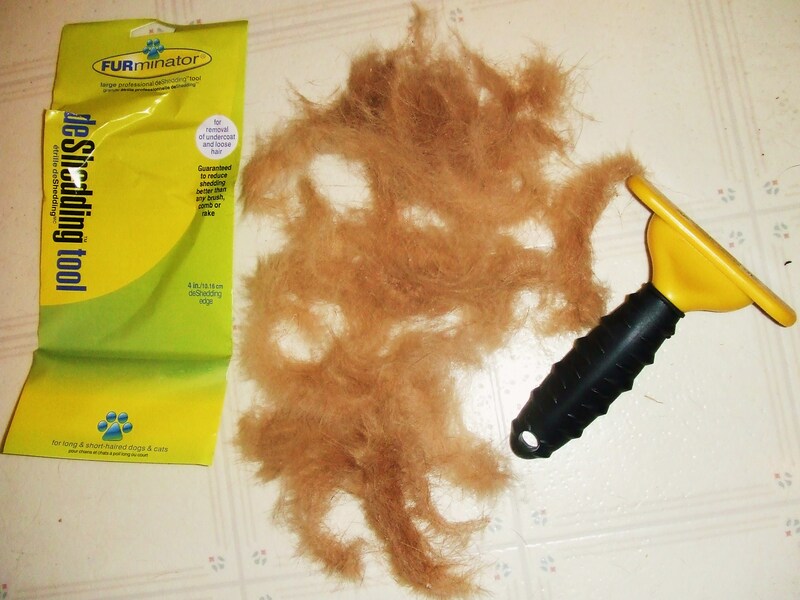 You would not believe the fur that came off me, the short haired dog! Unlike a golden lab of Eskimo. You would not think that short haired dogs shed, but my fine, coarse, short hairs are all over. Mum got it on Amazon for $5.00! You got to give this thing a try.